M-Pulsive dance troupe opening the show. This year was to be the biggest Dance to Fight Poverty yet. 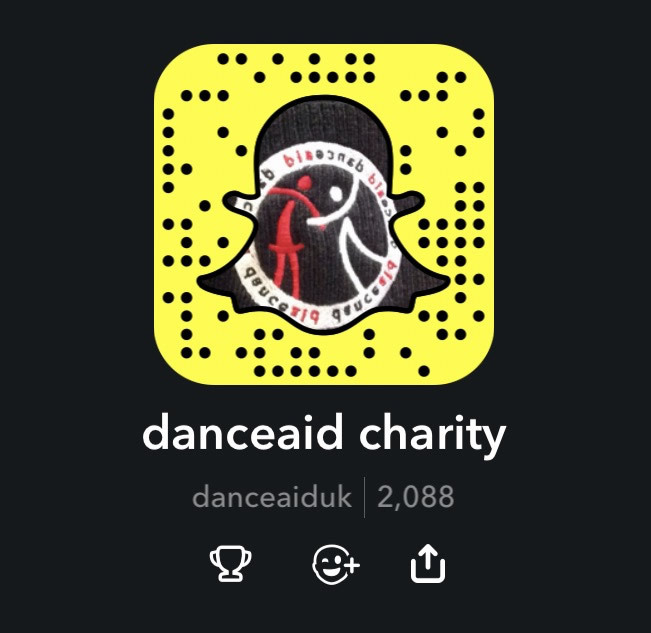 After 5 years MDSD had expanded to just over 300 dancers across the four branches in the Scottish borders and all would come together for one huge celebration of dance across two evenings in June and promote dancing to make a difference for danceaid. The show had sold out, over 1200 tickets more than a week before show night! All the classes had worked extremely hard since January to master their new choreography and were all very excited to get out on stage with the smoke and lights. The show was opened by the M-Pulsive dance troupe emerging out of large cardboard packages to dramatic orchestra music. The children aged from 4-18 continued to wow their audience with funky street, beautiful contemporary and uplifting stage routines. The highlight was a medley titled “Street dance: Where it all began…” The groups performed a variety of styles starting from classical ballet, visiting jive and rock n roll through to disco, 90s hip hop and finally new style street. Across the two nights we managed to raise £3000 for danceaid! Next years show is currently in planning and we hope it to be as successful as 2012 and bring in even more money for such a worthwhile cause.